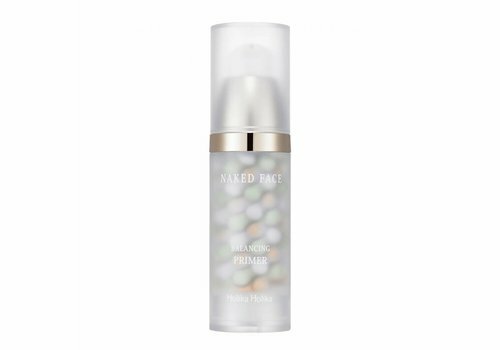 Is a well-groomed skin your beauty weapon and do you love to pamper yourself relaxed? And that also for a super fine price? Then Holika Holika is your fire! This super hip K-Beauty brand knows how to take care of your skin optimally. With a wide variety of products, there is always a care product that fits perfectly with your skin. Go check it out! Holika Holika is a skincare brand that has existed since 2010. 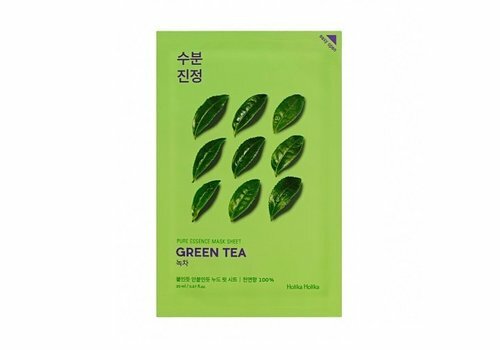 The brand originated in Korea, but quickly won the world with its high-quality masks in super cool packaging. Holika Holika uses a large variety of ingredients that are good for your skin, making the Korean beauty brand incredibly versatile. 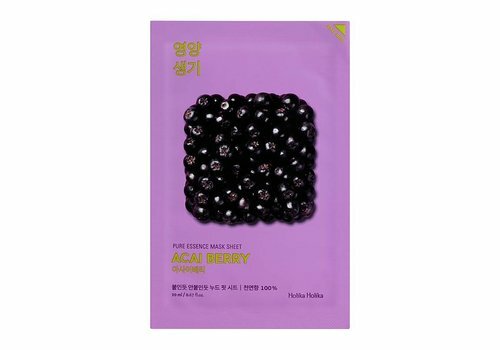 And guess what: the Holika Holika masks are also super-fine priced! 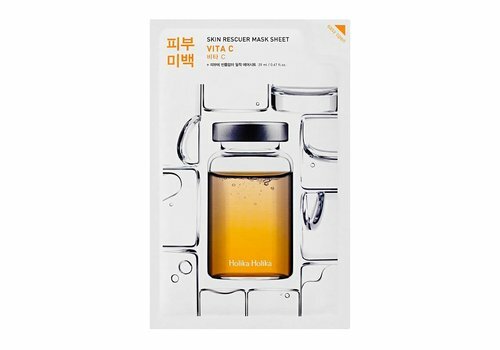 Holika Holika has made high-quality masks available to everyone. 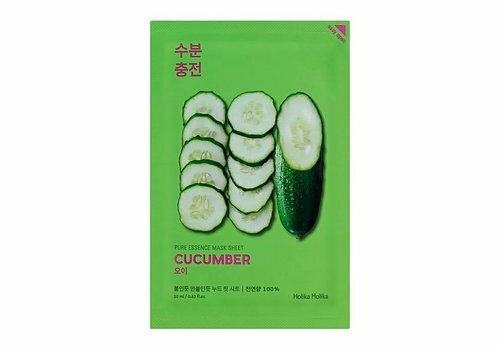 K-Beauty brand Holika Holika has lots of facial masks in her assortment. 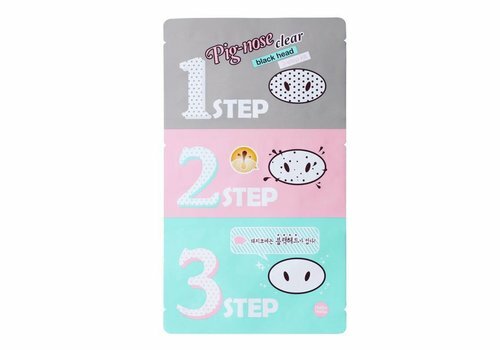 From the super cute Baby Pet collection to the Pig-nose Clear black head series. 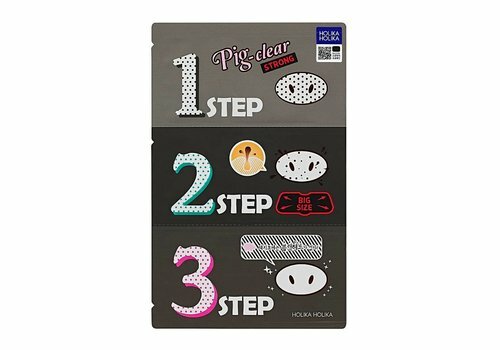 Whatever your needs for a face mask, Holika Holika has an appropriate answer. 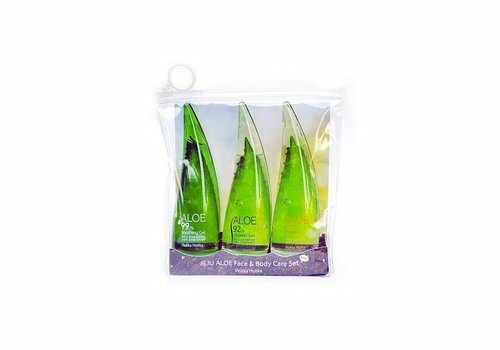 All face masks are packaged in recognizable packaging, making the masks a party to watch! 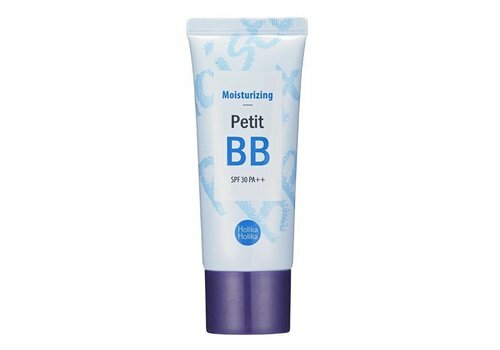 Holika Holika has more than just facial masks at home. 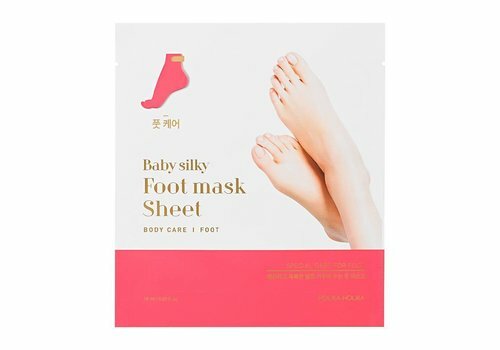 The K-Beauty brand also has hand masks and foot masks. Because beautiful skin is not limited to the face alone. 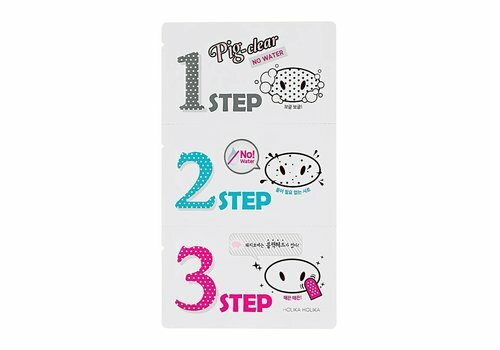 With these Holika Holika masks, your hands and feet feel supersmooth in no time! 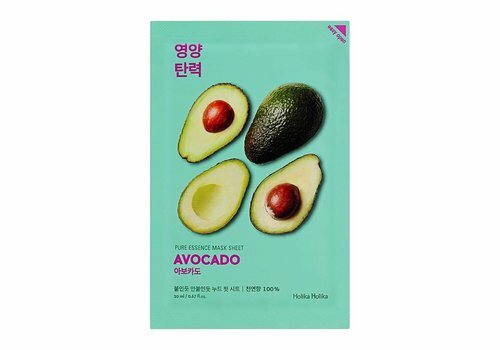 Order your favorite Holika Holika masks today at Boozyshop! 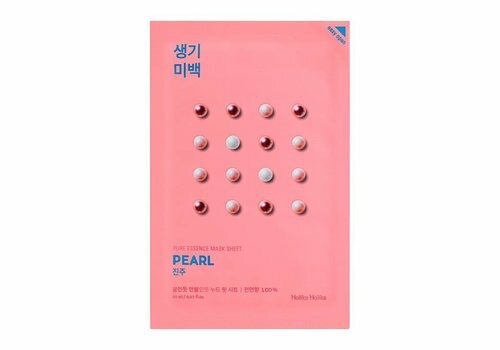 Can not wait to try Holika Holika facial masks? Nice! You order them easily and quickly at Boozyshop. If you order for more than € 30 you get a free gift! 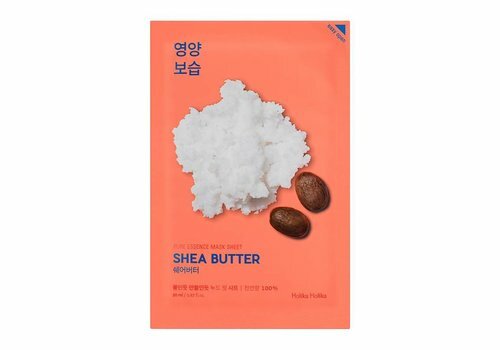 In addition to Holika Holika, discover the other care products from Boozyshop.